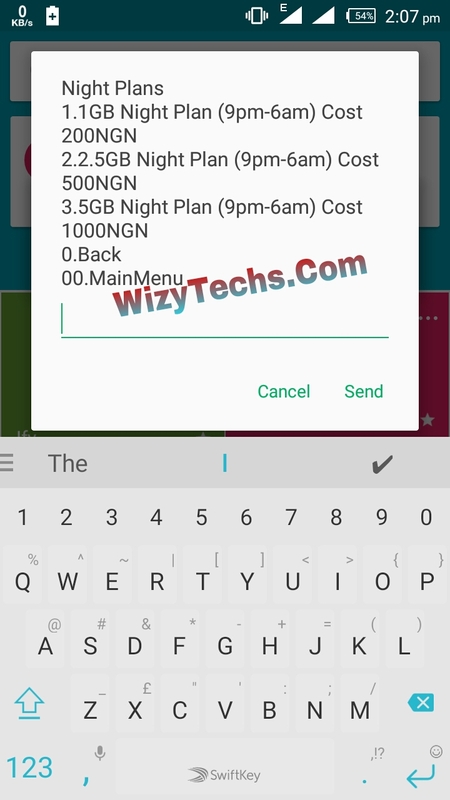 This new night data plans are much better than the previous one because you can start using these ones from 9pm each night and stops by 6am in the morning unlike the previous one that starts 12am and ends by 4am. With this new plans you can use more than the 500MB previously allocated to the N25 plan though the price is higher. 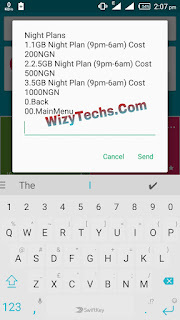 What Are The New MTN Night Data Plans And Their Prices? It is simple! Make sure your available airtime is up to the amount for the plan you want to activate. Then simply dial *198# and select 2 then select 8 again. That's all. From there, you can choose the data plan you wish to activate. As you can see, this data packages will come to your rescue whenever you want to update your operating system or applications because it works on all devices including PC. Nice work Oga wizy, but my question is this, is there a way to activate this night plans during the day, Some a saying you change the date to 2107 9pm and then sub. I need you to take a look at that issue. More grease to your elbow. That's great, but I still prefer that #25 own. Oga wizy is there any weekend plans for mtn? I appreciate your help Oga. Wizzy is this plan Monthly or daily? You mean if I sub for that 200 own, I can use it from 9pm - 6am for the period of 1 month or until I exhaust the 1gig? Yes you will use ut for the period of one mobth BUT if you exhaust tge 1gb before one month, its gone. Add me up to your whatsapp group. 08169198731 thanks. Can it be canceled in case the data gets exhausted? will it be like 1gig every night (9pm-6am) through a month that is, 1gig available each night of the month or just 1 gig to be used for the entire month at night? It's not working, or someone must b on one tarrif plan? Wizy d code *198# not working ooooo any solution or has it been blocked?